It’s that time of the year, folks! 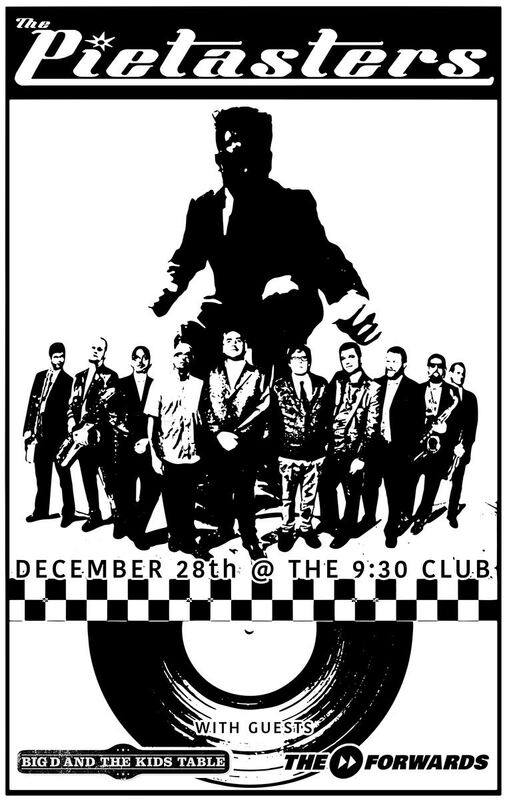 The Pietasters will be celebrating the vinyl reissue of their classic debut album at our annual holiday show on Friday, December 28th in Washington, D.C. at the world famous 9:30 Club!! Also performing will be our good friends and legendary ska warriors Big D and the Kids Table and local reggae family The Forwards!!! You can ***BUY TICKETS*** starting on Thursday, October 18th! When and where do we pre-order the record?